Ortiz Eye Associates has been utilizing the Optical Dynamics Digital Lens System for over 10 years with marked success. 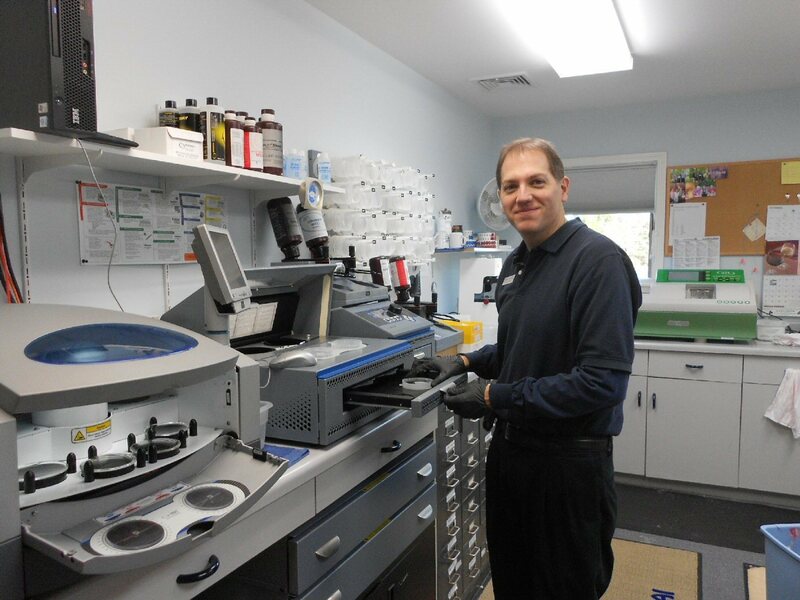 Chris Ortiz, Lab Manager, has been actively involved in lens production from installation. A very busy location, Chris and his team produce 60 pair per month or more with their unit. “I am pleased with the quality of the lenses we offer,” said Chris. “The hard coat is second to none and we offer all available photochromics including sunSMART grey, sunSMART brown, and ultraSUN,” added Chris. “Our patients love the turnaround time and they know they can get quality lenses quickly at our location, shared Chris. “We can compete with the box stores & deliver a better quality lens from our certified opticians,” he concluded.